Whether you’re seeking intellectual and cultural enrichment, community and student organization engagement, or the excitement of intercollegiate athletics, Rollins provides a rich variety of opportunities for you to explore. Offering everything from care and support to career services, Student Affairs is committed to helping every Rollins student thrive from convocation through commencement. 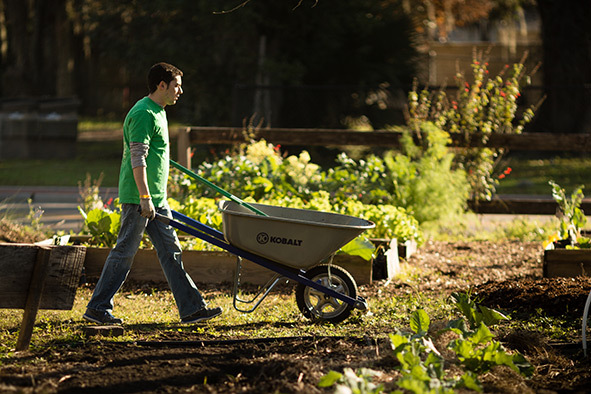 A variety of service projects in the local community and beyond will teach you how to use your education to create change in the world. 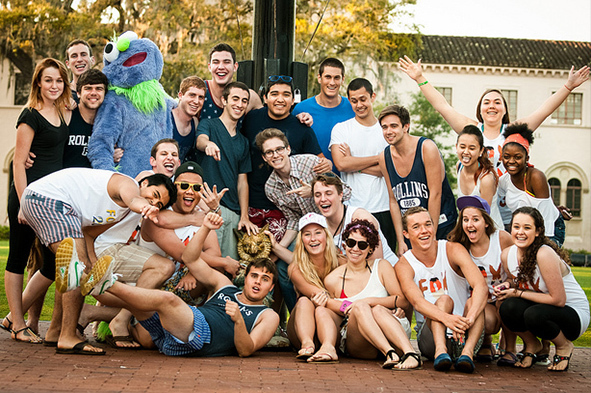 With more than 100 student organizations, there are ways for everyone to get involved at Rollins. 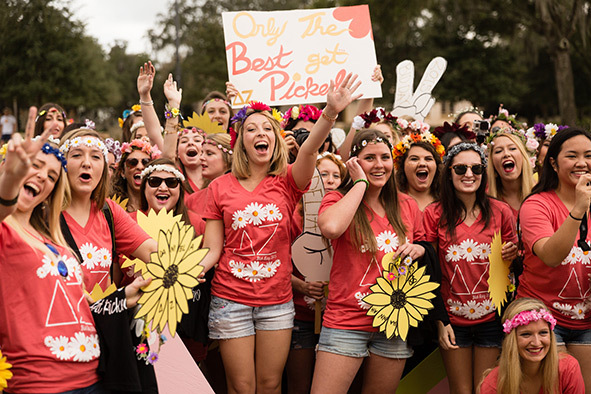 Established in 1956, Fox Day is a Rollins tradition that occurs each spring on a day deemed "too pretty to have class" by the college president. Classes are canceled, providing undergraduate students with a surprise day off. For a small school, you’ll find we have a lot going on. At Rollins, your academic experience is enhanced by study-abroad and internship opportunities as well as hundreds of ways to participate in student organizations and the local community. 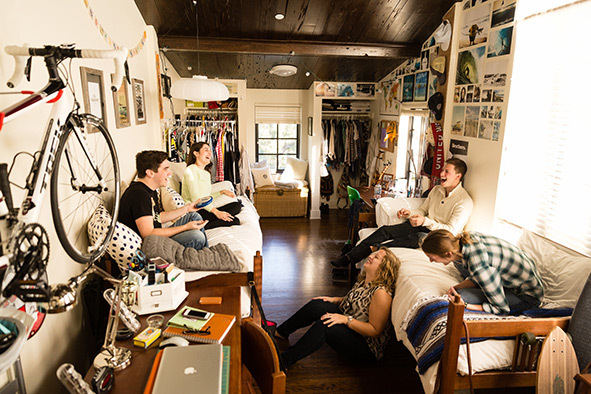 In this exciting and vibrant campus environment, every day is a new adventure, and much of that adventure is experienced through the many on-campus opportunities and resources available to you. Whether you are trying to catch pancakes during the Pancake Flip, competing in Greek Week’s volleyball tournament, or just hanging out with friends for some live music at Dave’s Boathouse, daily life at Rollins offers a colorful range of fun activities.